The Intersections & Beyond: Yahoo Celebrity Awards 2014: Vote for your favorite stars! Yahoo Celebrity Awards 2014: Vote for your favorite stars! 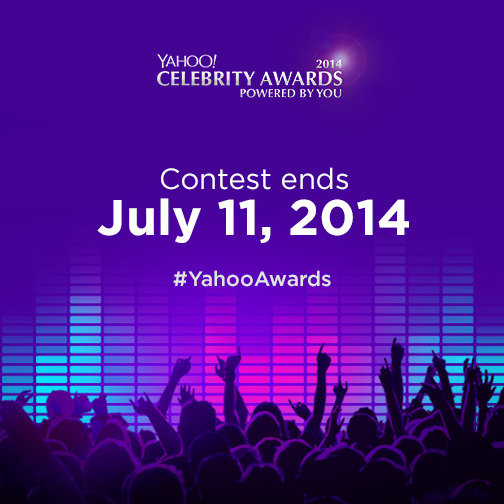 Yahoo Philippines launched the 4th edition of the Yahoo Celebrity Awards (formerly known as Yahoo OMG! Awards) last June 4, 2014 at Amber Ultralounge at The Fort in Taguig City. This year, 10 new categories were added.